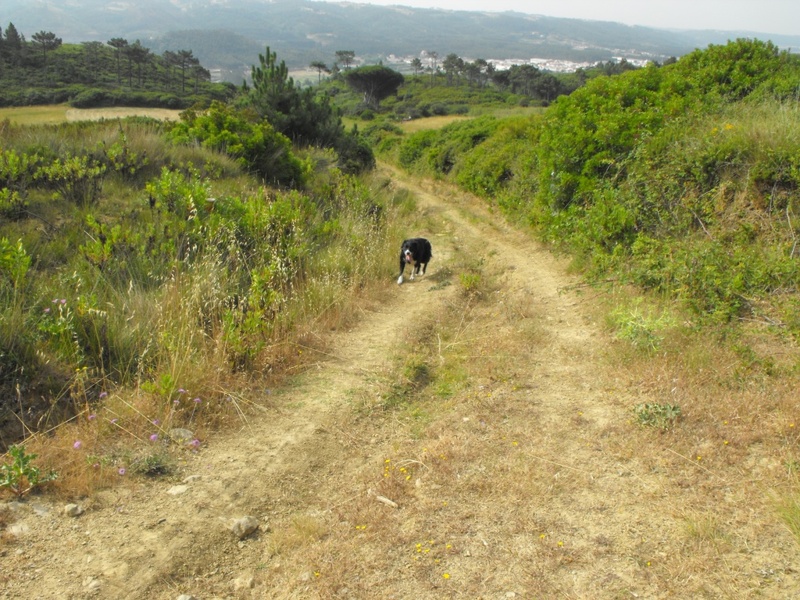 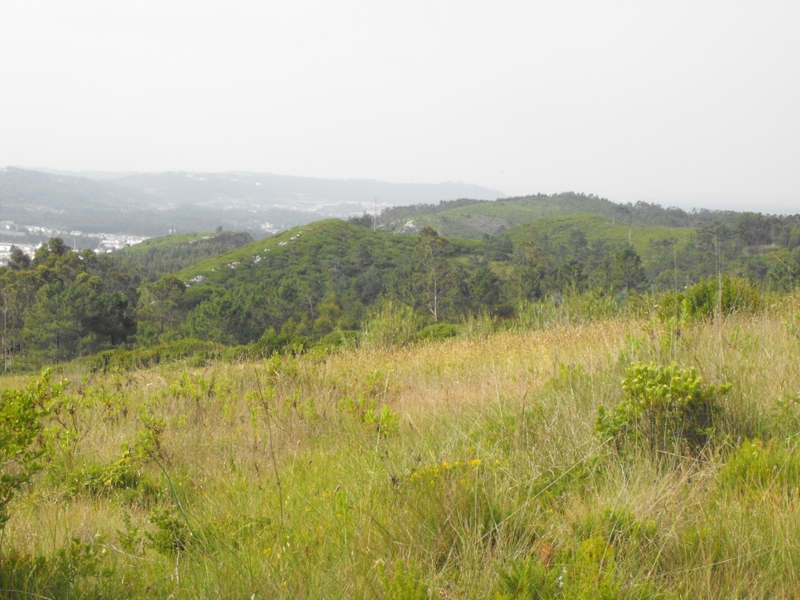 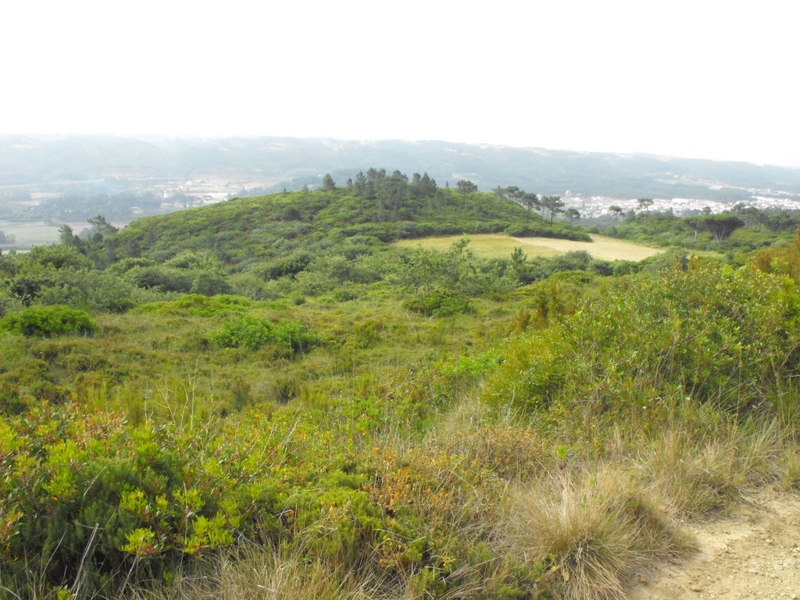 This weeks training walk takes place along the tracks between Serra de Pescaria and Famalicao. 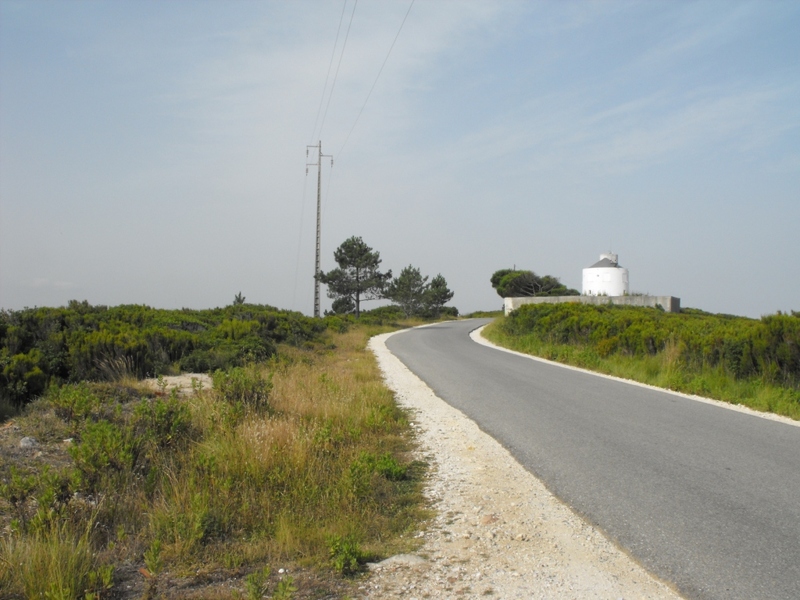 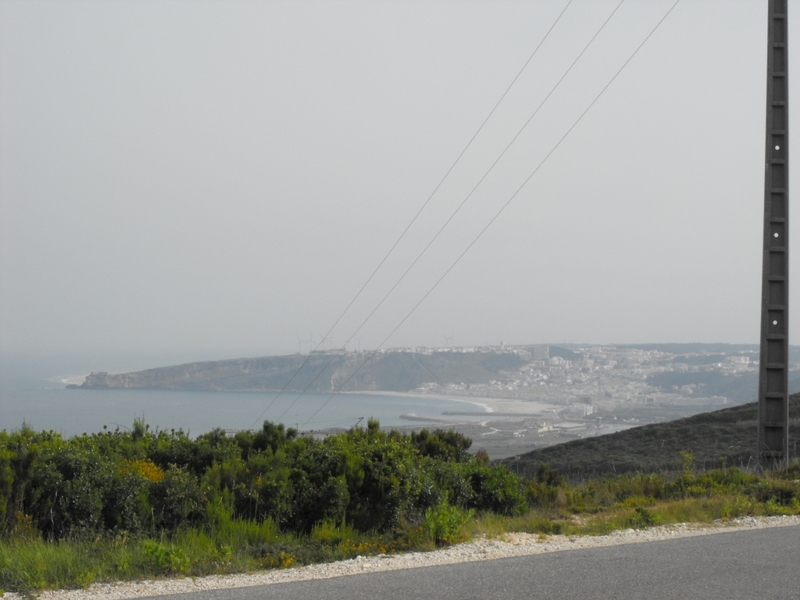 We will meet in Intermarche car park in Sao Martinho do Porto and drive along to a layby just after the windmill (pictured below) along the top road at Serra de Pescaria. 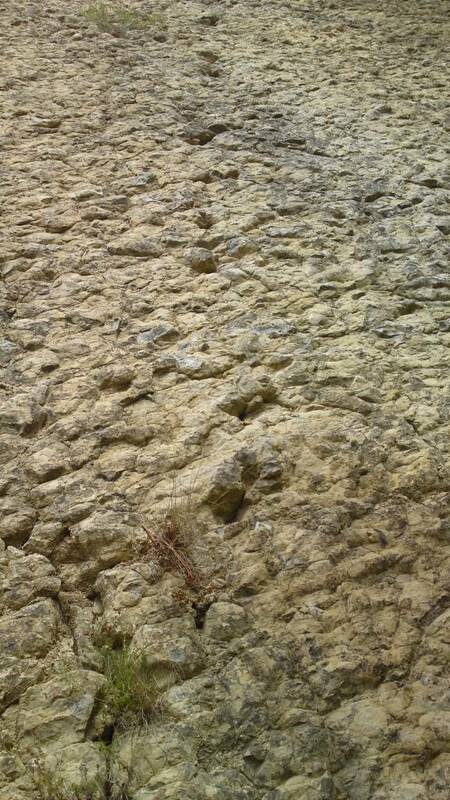 There are some great views along these tracks, along with seeing if you can spot the dinosaur footprints.